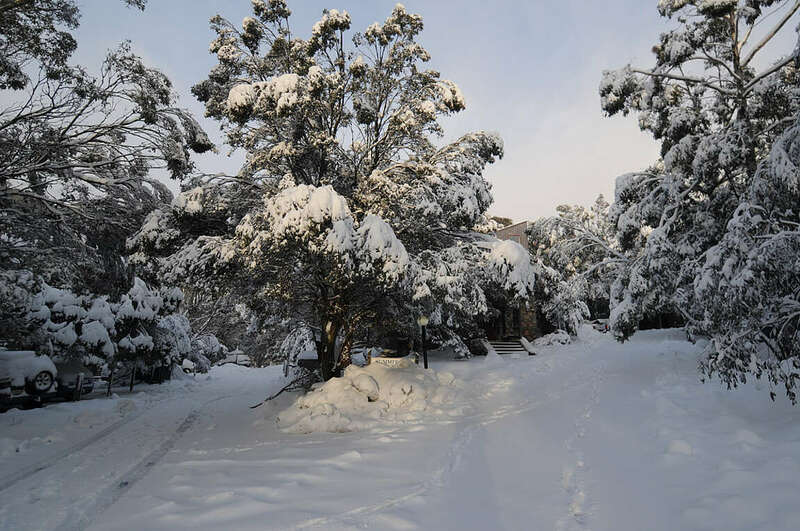 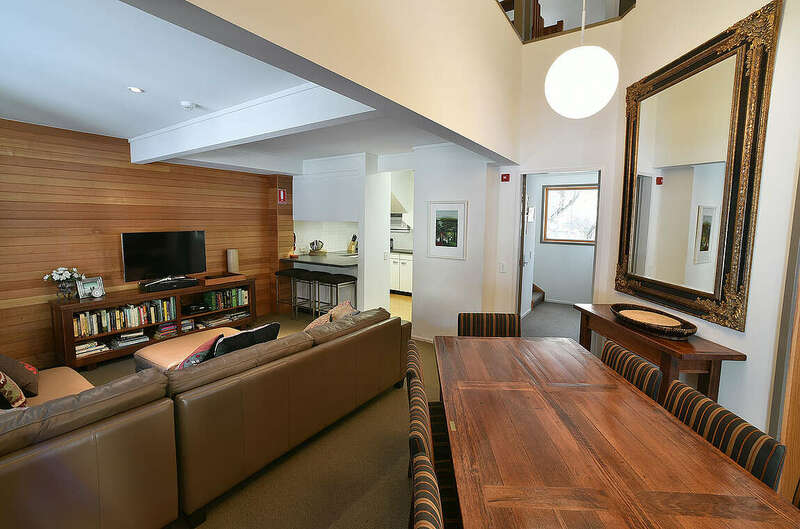 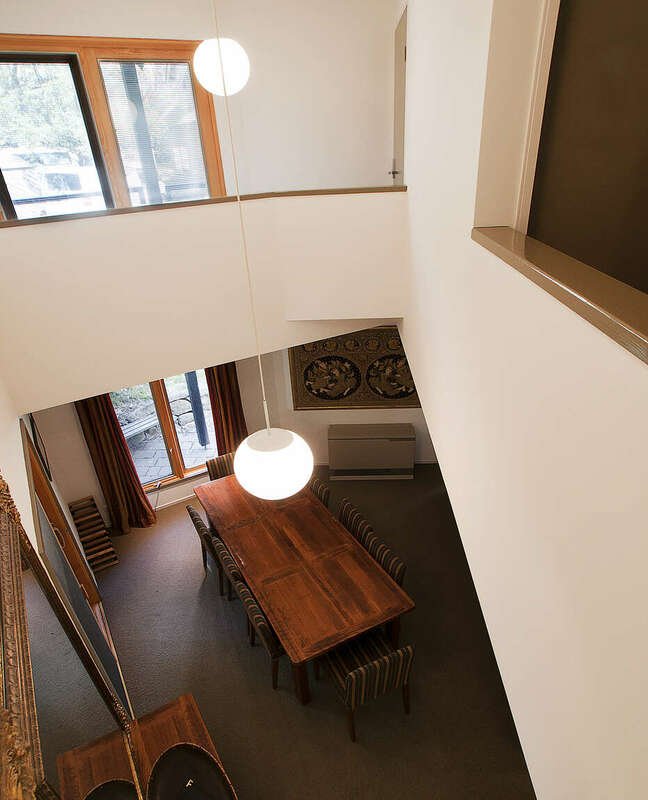 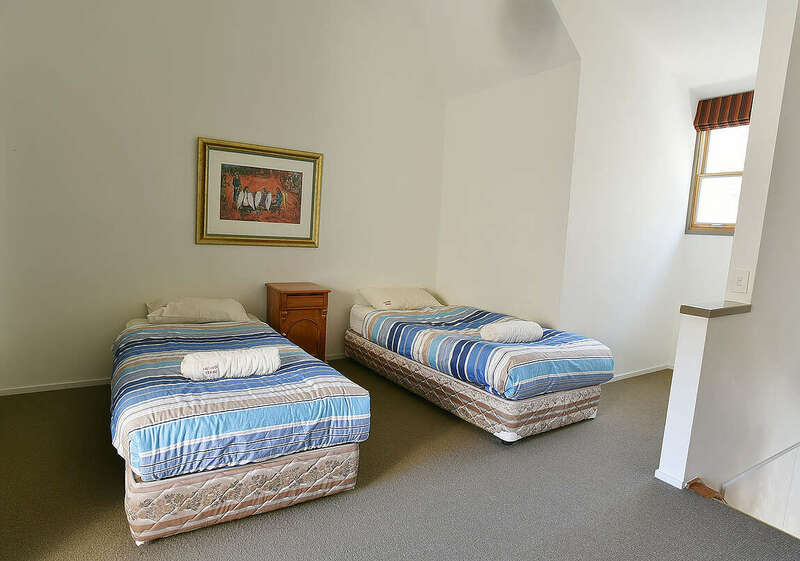 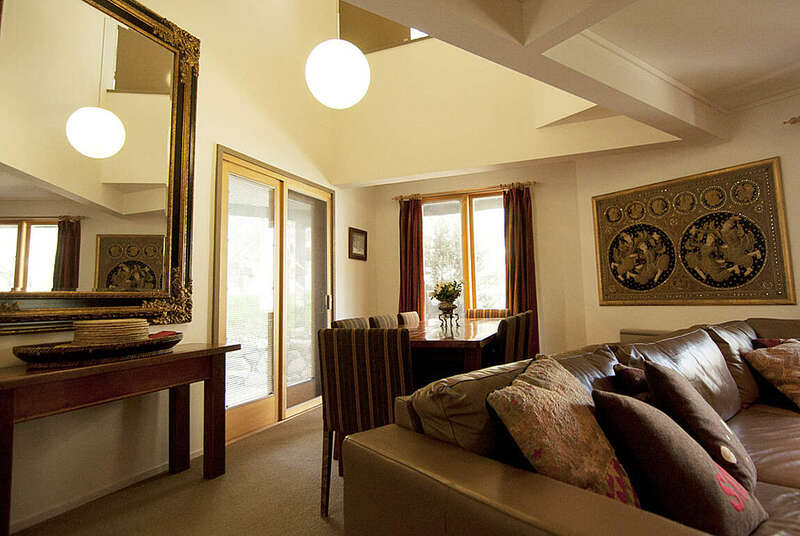 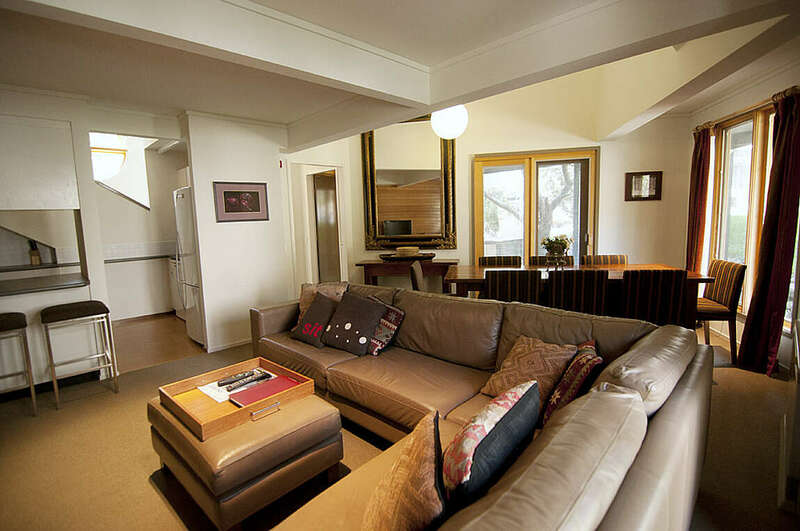 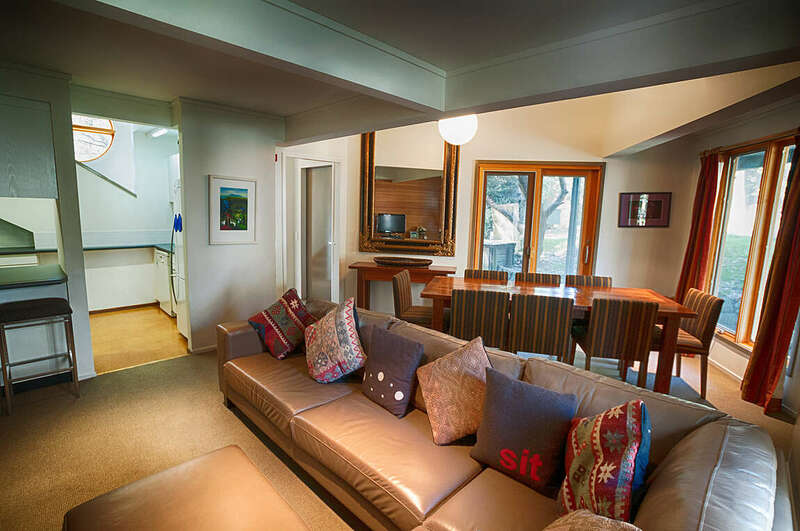 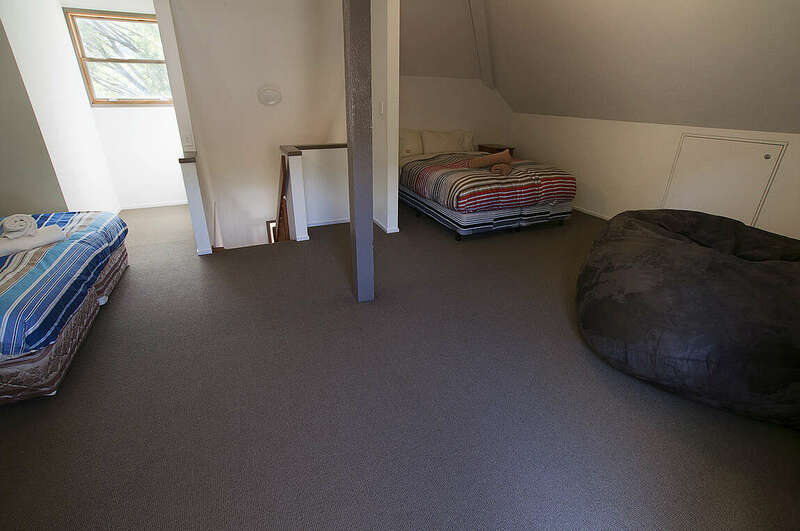 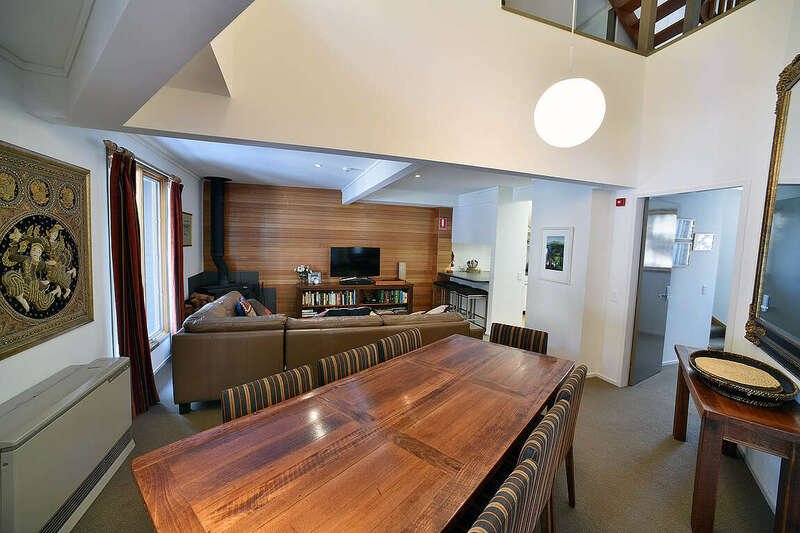 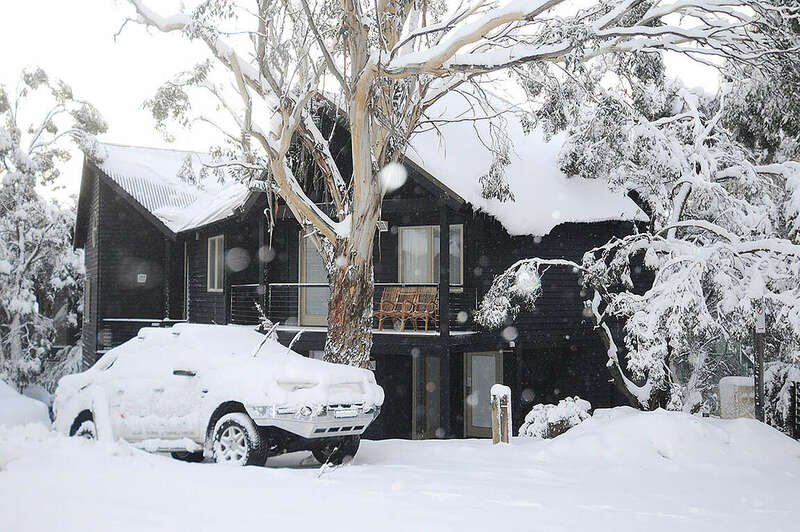 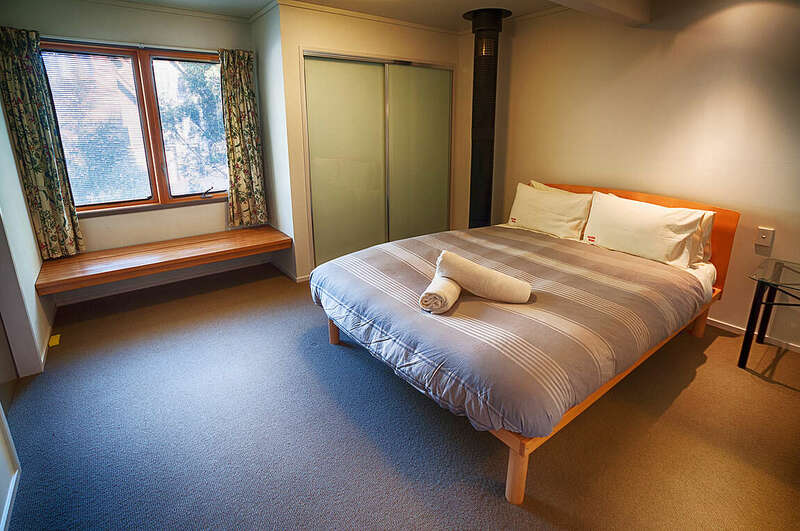 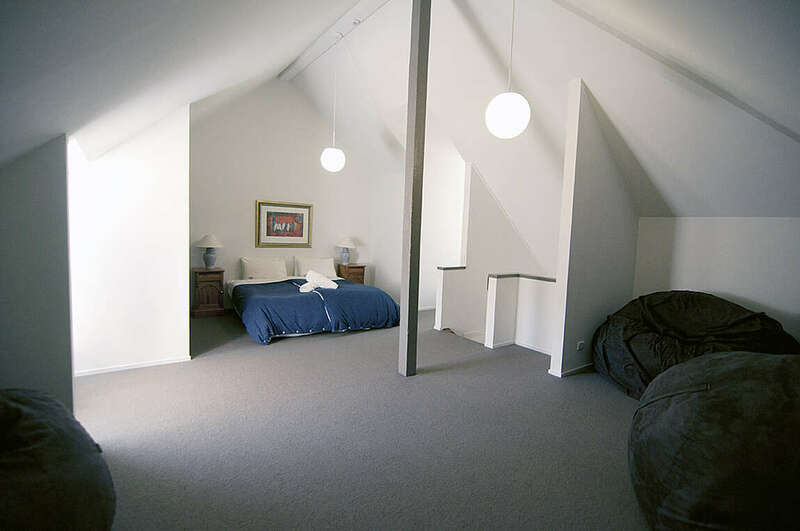 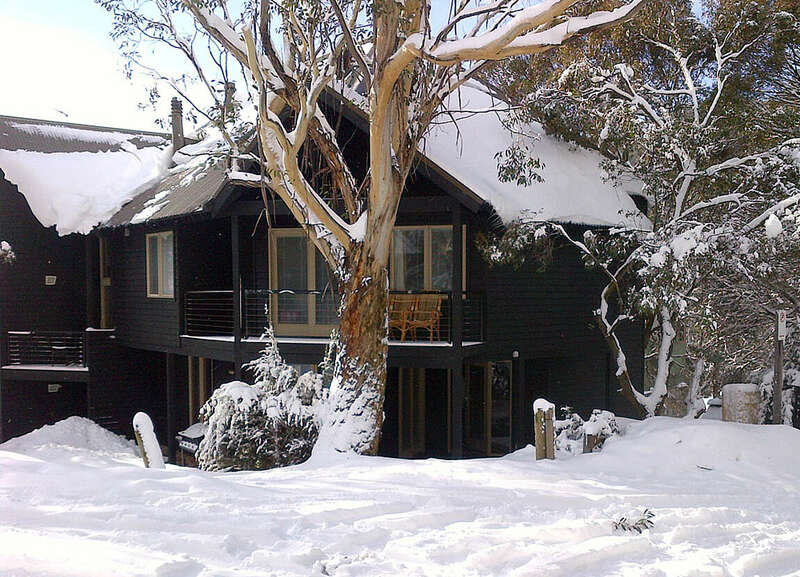 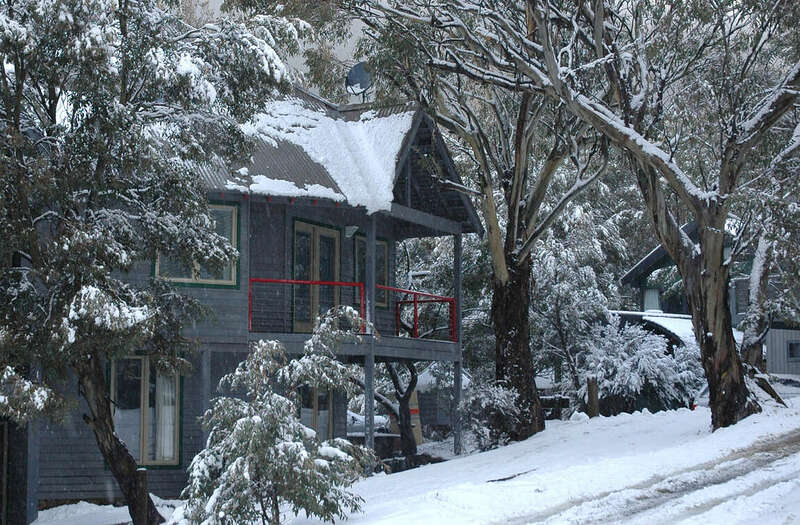 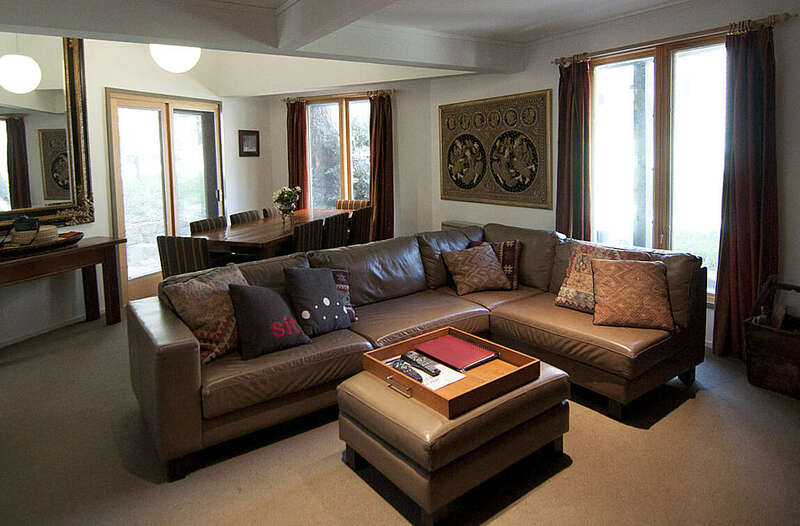 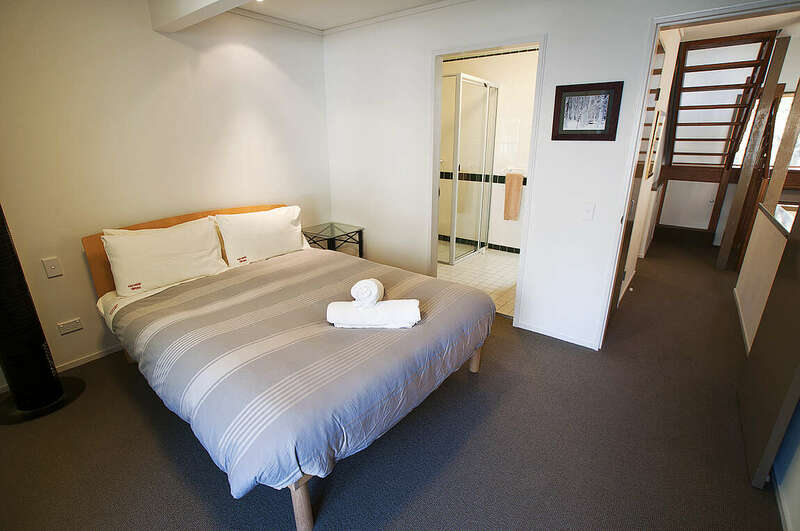 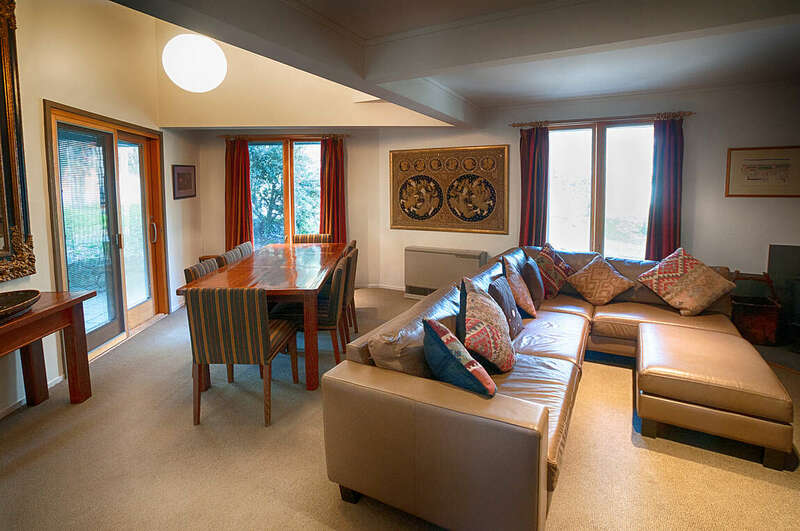 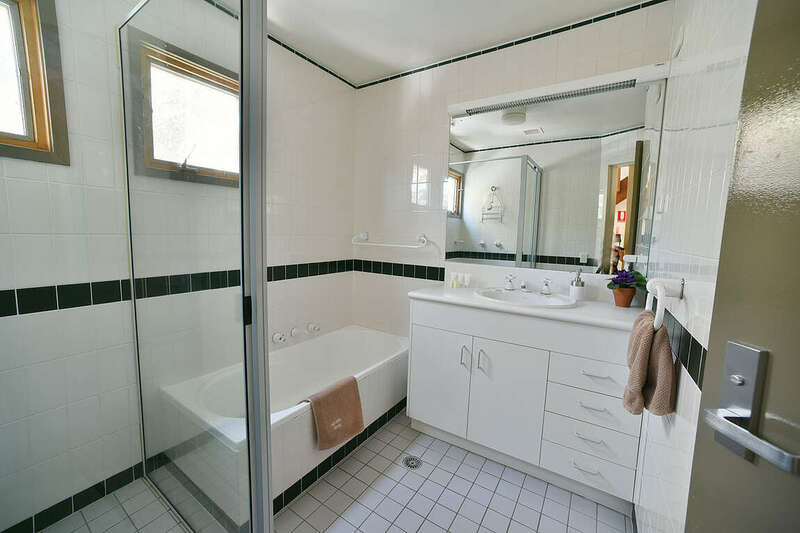 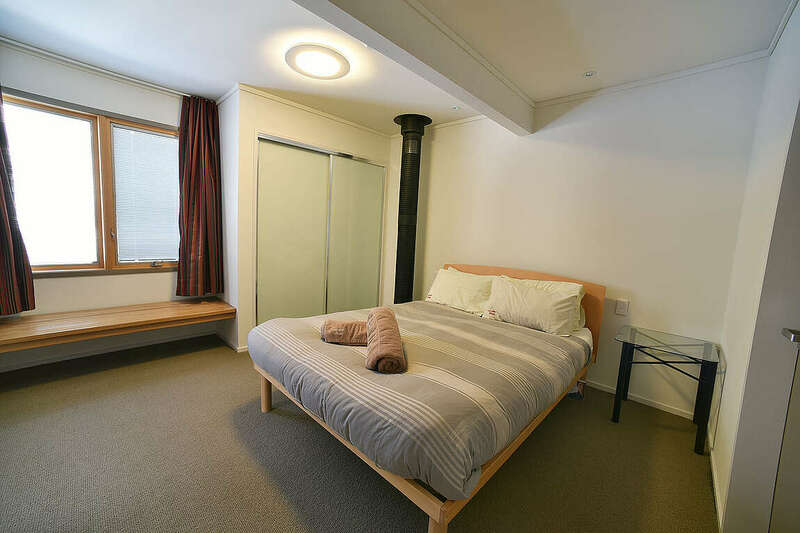 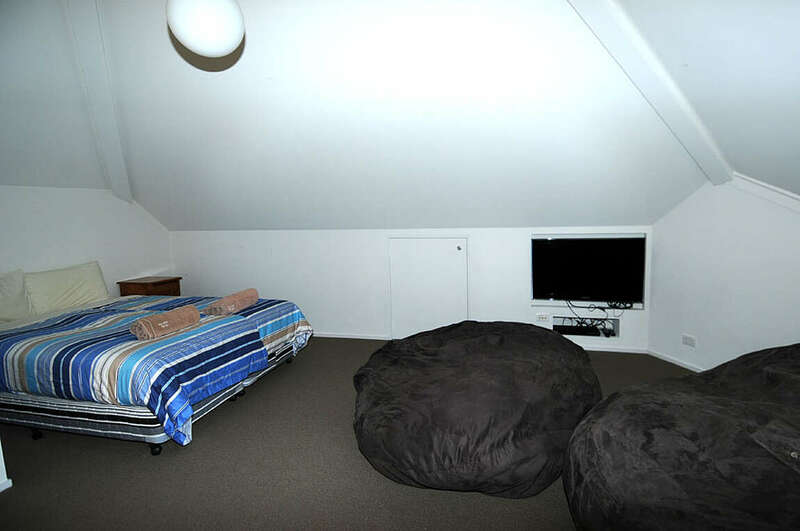 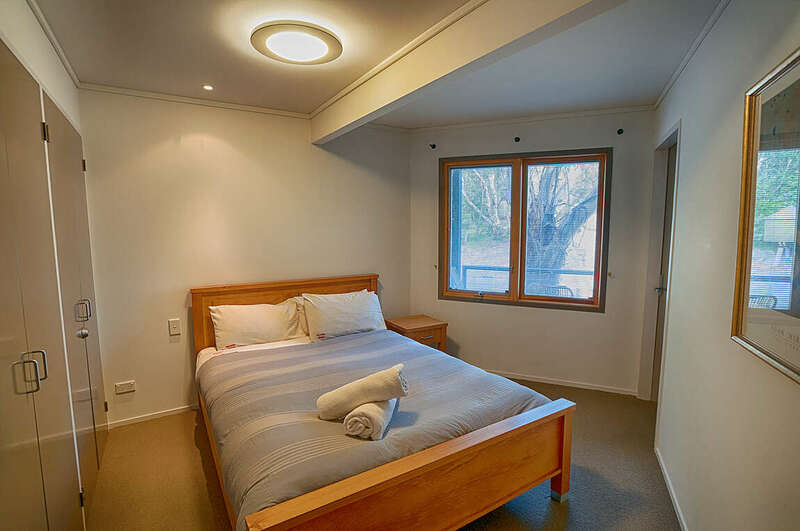 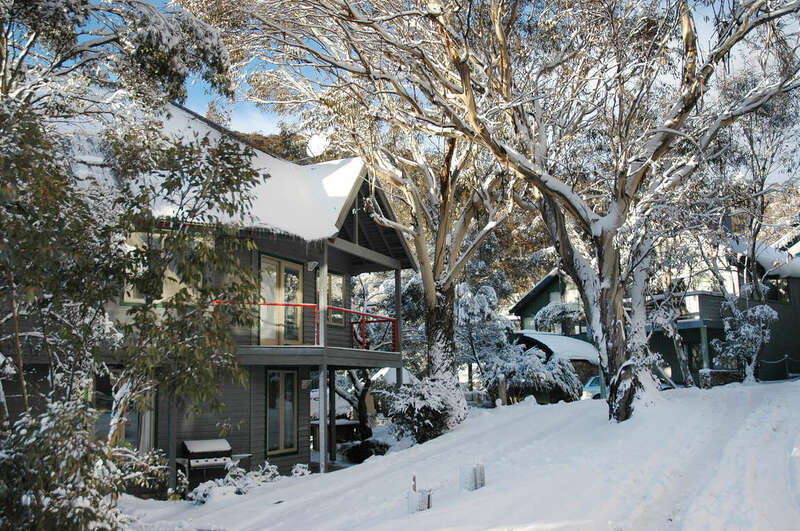 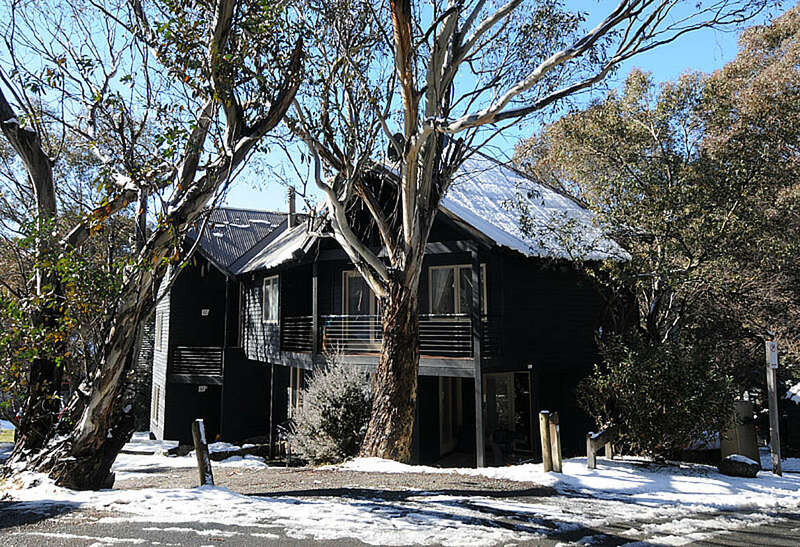 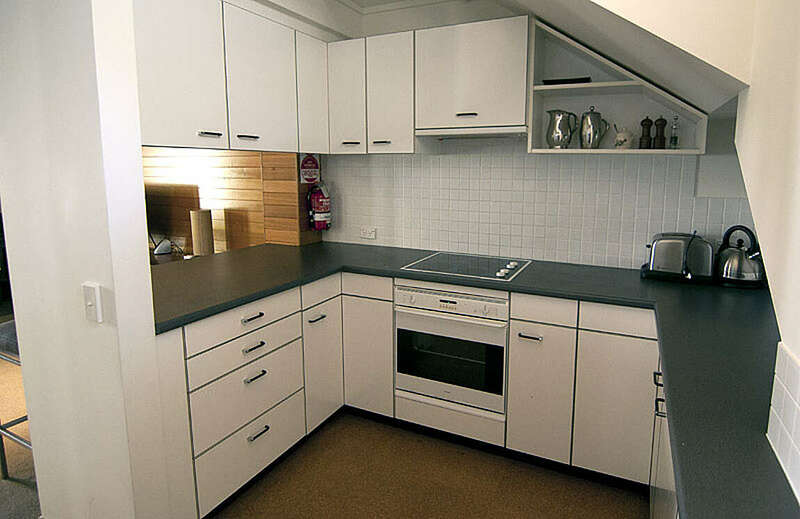 This 3 bedroom chalet is fantastically located in the Woodridge area of Thredbo near Friday Flat. 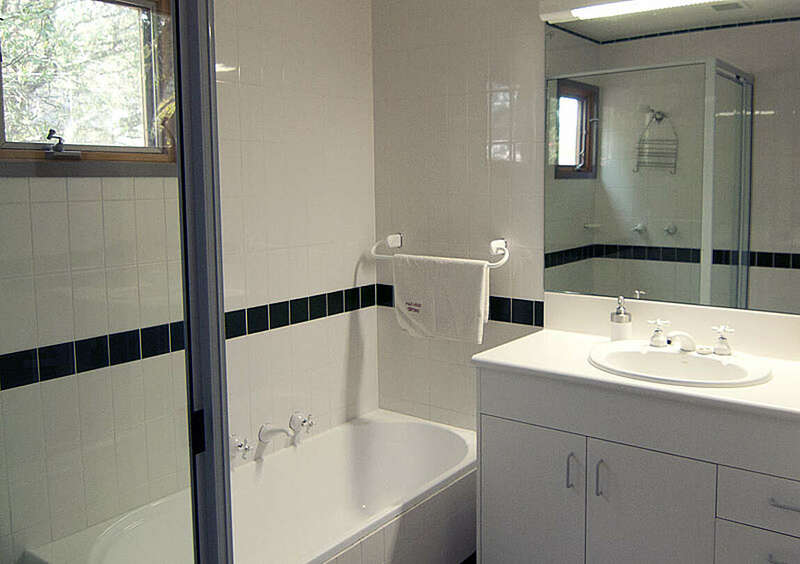 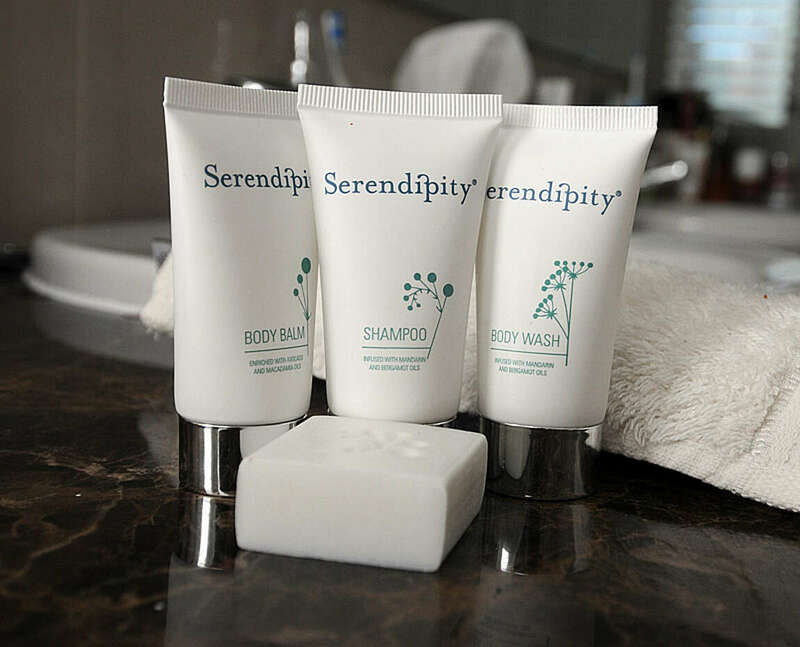 With 2 complete bathrooms and two separate toilets. 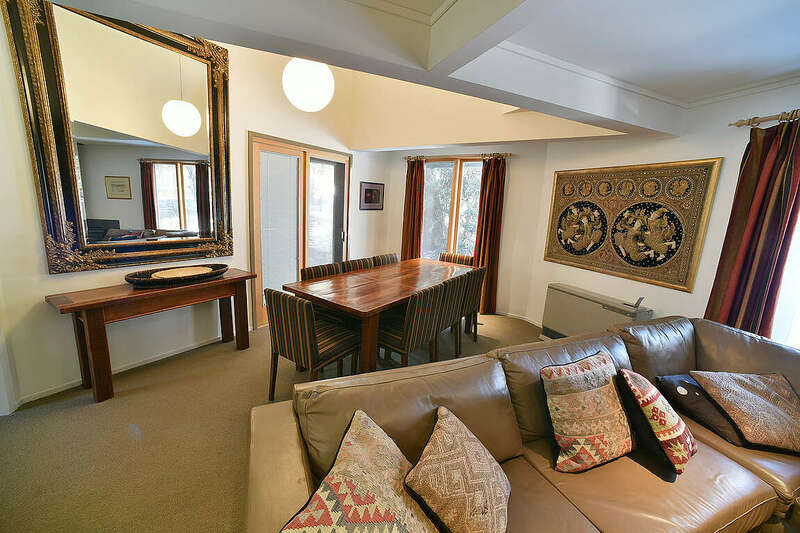 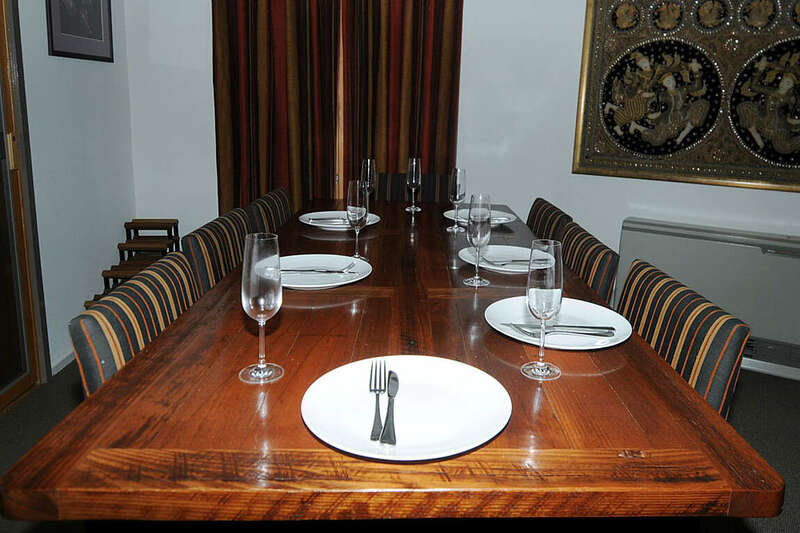 The chalet has recently undergone a major re-decoration with new leather lounges, rustic table seating 8 in comfort and a new plasma flat screen tv. 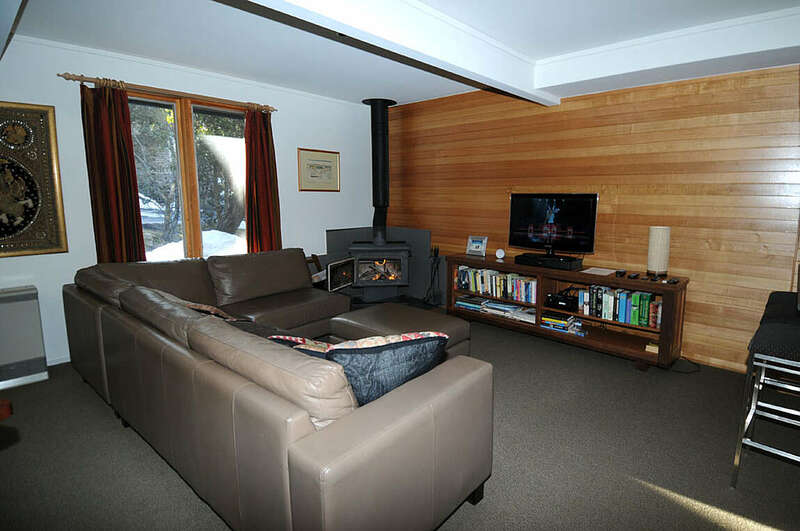 The chalet boasts double car parking at front door, combustion fireplace and one of the best positions in Woodridge. 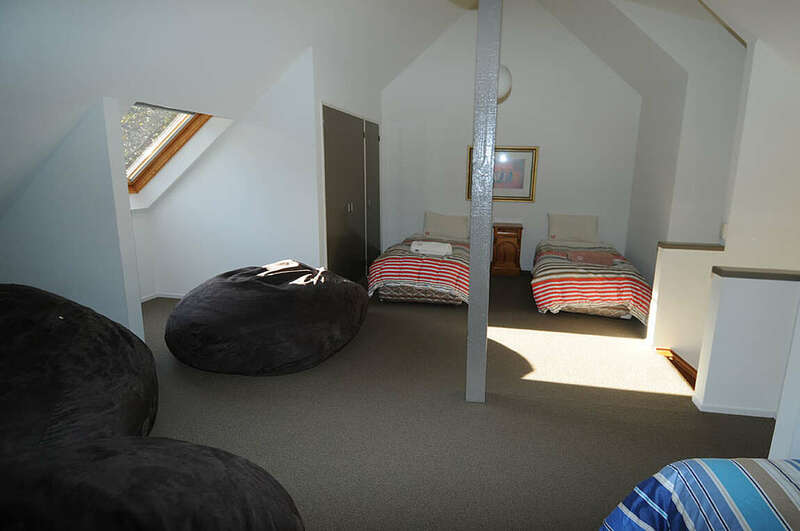 There are great views to be had from the upstairs bedroom and loft. 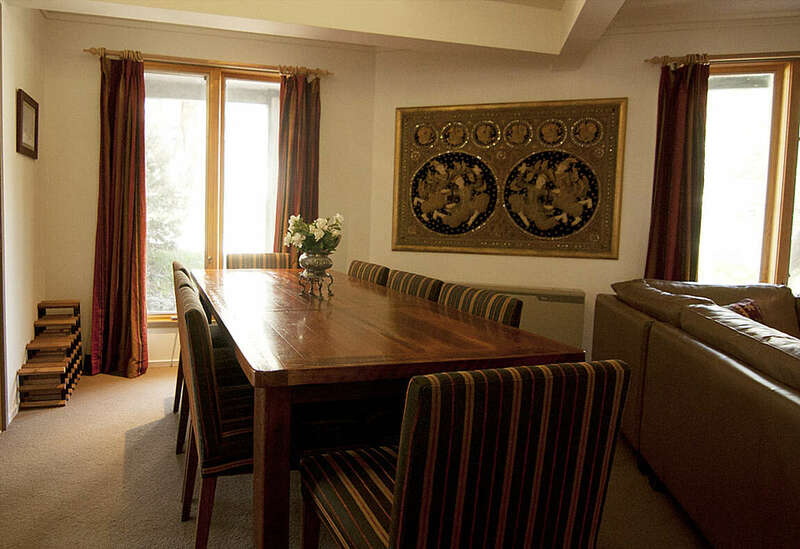 The chalet is most popular with couples or two families.